Hello all! 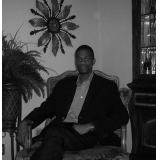 J. K. Miller II here! I was born in the Golden State (California, in case you didn't know. Go 49ers! ), and if I could go back without having to file for bankrupcy, I would. I loved the weather, and the Pacific is SO much clearer, even though it's colder, than the Atlantic. What if you were reborn as something else? Your life, your very purpose, changed forever? 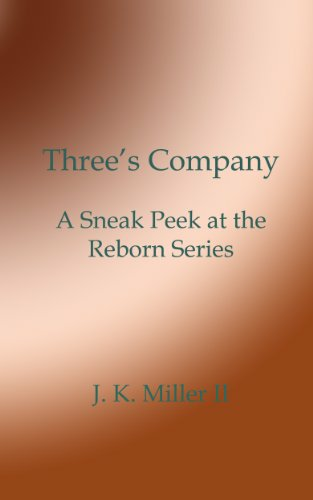 Enjoy a peek at the first of the new Reborn Series, along with two pieces from the personal library of J. K. Miller II.